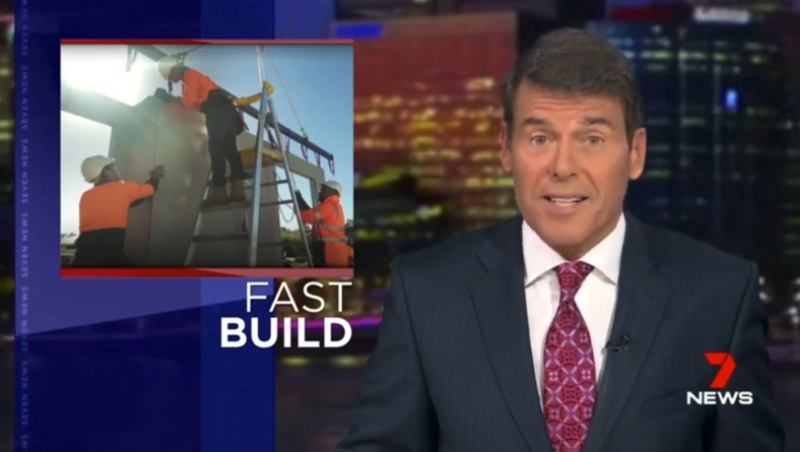 Perth-based wall systems manufacturer Pro9 Global is on track to significantly cut the average build time and cost of a residential home. The prefab company is two months ahead of schedule, compared to traditional construction methods, at its first residential housing project in Woodvale, Perth. “Pro9 Global is seeking to be a world leader in the precision manufacture of smart wall systems for better living. 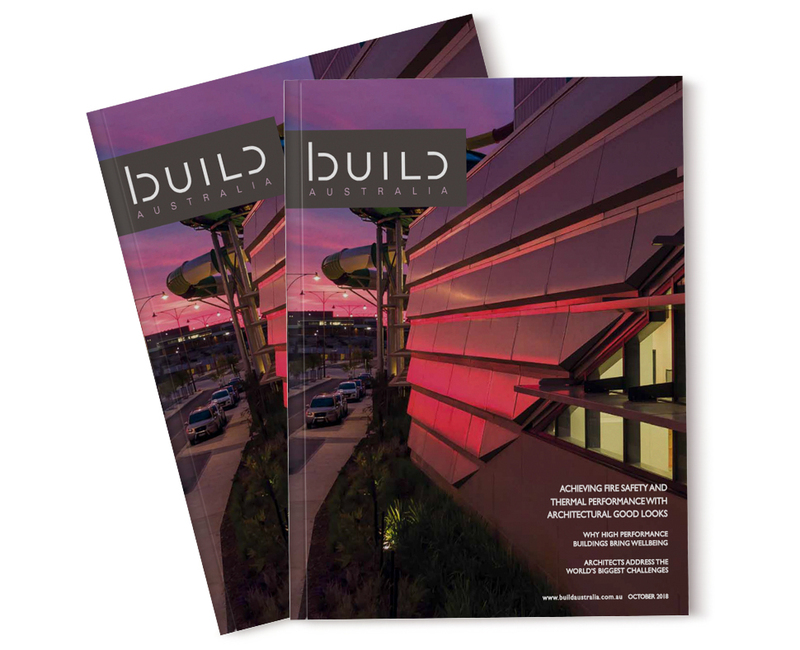 With our first build we have proven our system is both time and cost efficient,” said Managing Director Daniel Jukic. 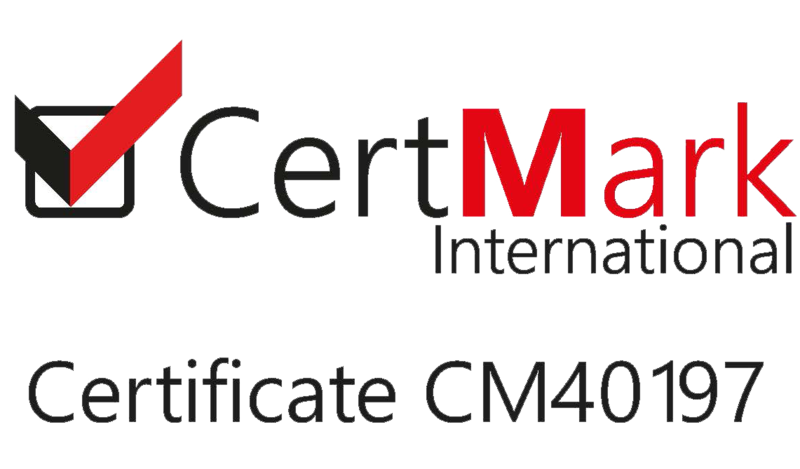 The Pro9 Global Structural Wall System has undergone extensive testing in Australia and overseas to receive the coveted CodeMark certification. It’s one of the few lightweight systems that complies with the Building Code of Australia. “We want to help people build better and more affordable houses in Australia. As importantly, we are going to produce our wall systems in Australia, creating Australian jobs,” said Mr Jukic. “When it comes to buying a home, people want a quality product. 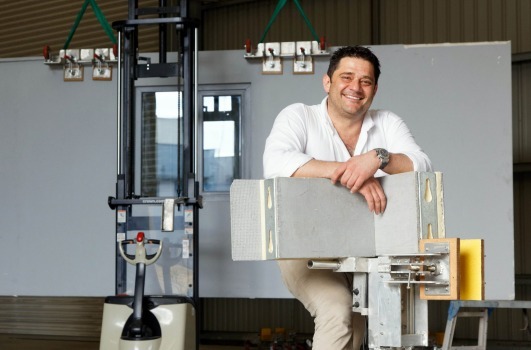 We see local manufacture as a key differentiator for our Pro9 Global wall systems,” said Mr Jukic. The Pro9 Global wall systems shift construction away from the worksite to a controlled factory environment to minimise site waste and onsite errors. 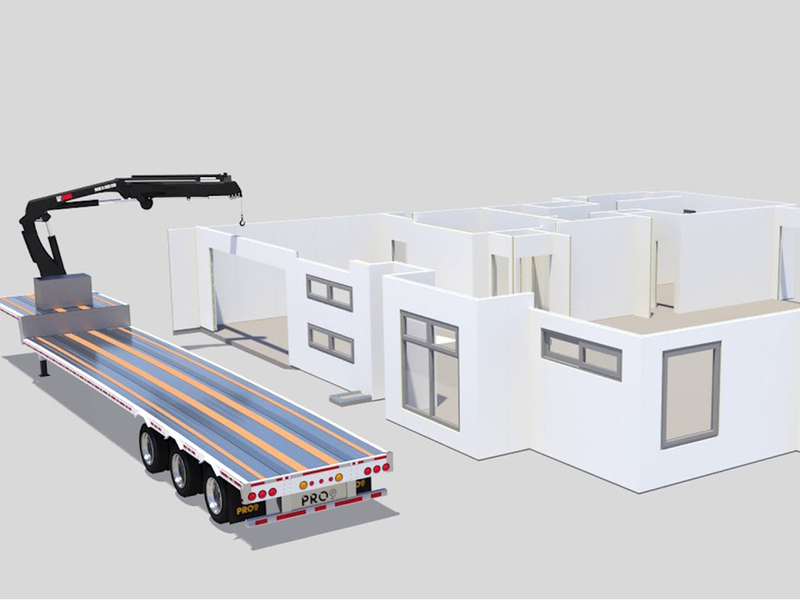 “Prefabricated homes are the way of the future. We will manufacture in our factory to design specification to speed up the building process on site,” said Mr Jukic. The Pro9 Global system is rated BAL-FZ which makes it suitable for extreme bushfire areas, in addition to having high thermal insulation properties for harsh Australian weather conditions. “We see applications for our systems across all forms of residential housing including social as well as regional and remote construction,” said Mr Jukic. The first build was attended by major project builders, architects and social housing administrators. Pro9 Global expects its Australian manufacturing plant will be fully operational next year. 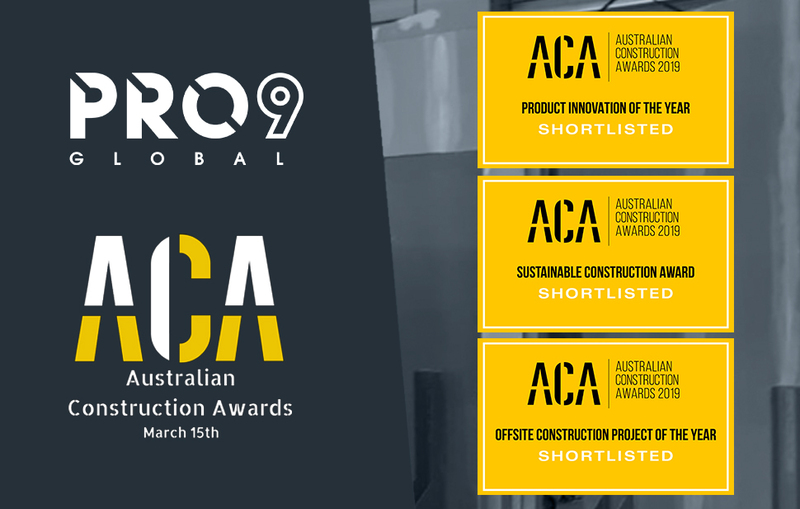 Pro9 Global has been shortlisted in three categories of the 2019 Australian Construction Awards for its precision building systems, taking on billion-dollar giants USG Boral and John Holland. Pro9 Global founder Daniel Jukic has been named as one of Australia’s top 100 young entrepreneurs in recognition of his innovation within the construction industry. The expectation to deliver a quality house faster and more cost competitively whilst maintaining margin is a growing challenge for even the biggest builders. Until now, there has been no distinct advantage for Australian builders. Pro9 Global featured in industry magazine 'Offsite News', where news of raising funds to open the manufacturing plant in Sydney was detailed. 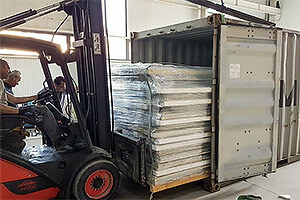 Pro9 Global has announced its first wall system shipment has left its European manufacturing plant, bound for Australia. 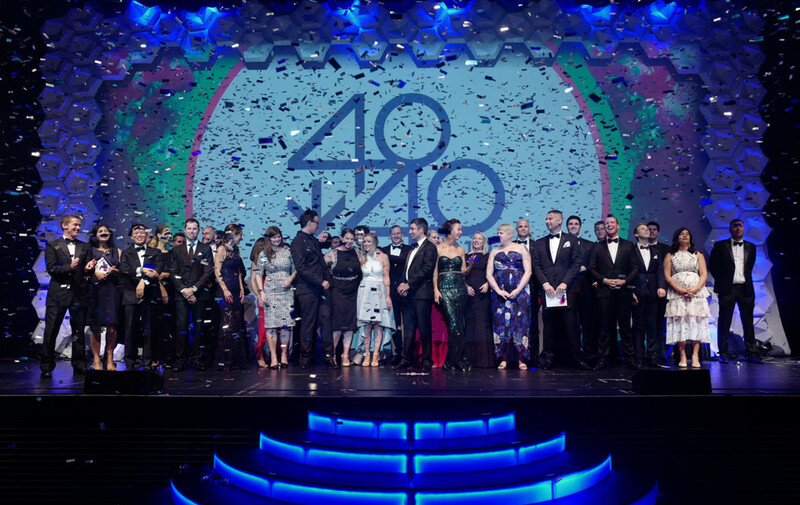 Pro9 Global founder Daniel Jukic has received a 40under40 award for his achievements in developing precision building systems for better living. 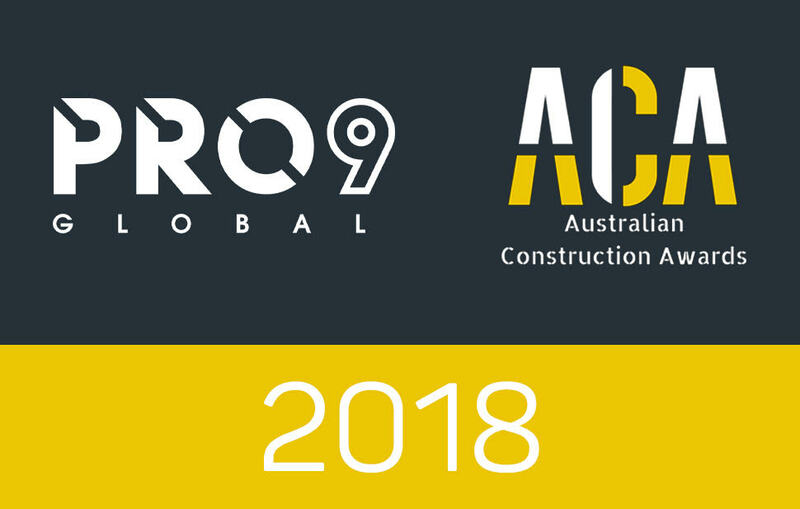 Pro9 Global has been shortlisted in four categories of the 2018 Australian Construction Awards for the process and technological innovation of its precision structural wall systems. 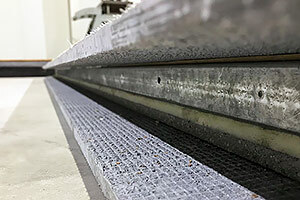 Pro9 Global’s Structural Wall System has undergone life-cycle testing by the University of Stuttgart in Germany.